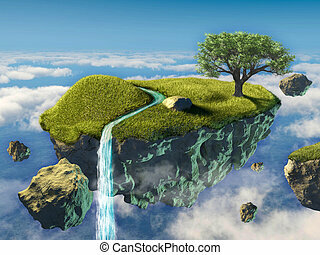 Fantasy landscape. 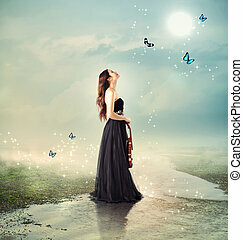 Fantasy landscape of a woman looking over a bumblebee valley towards a mountain. 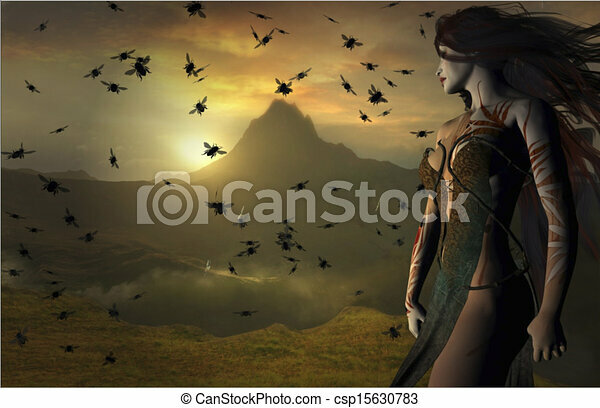 Fantasy landscape of a woman looking over a bumblebee valley towards a mountain. 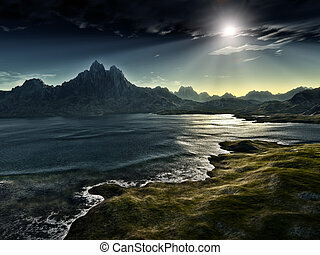 Fantactic landscape. 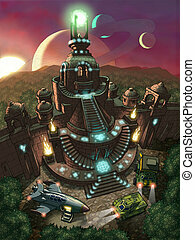 Space rocket and two cars exploring old temple at a planet in space. 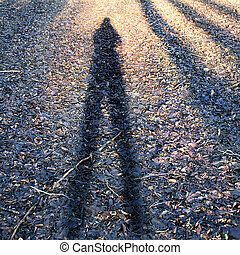 Conceptual photo of man's shadow in forest on leafs. 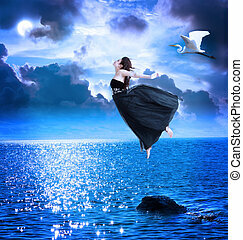 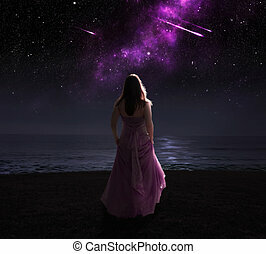 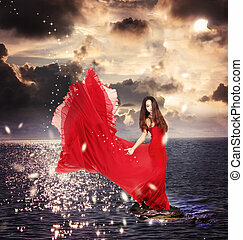 Woman standing in dress at night watching shooting stars. 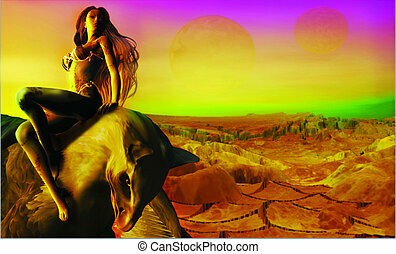 Fantasy landscape image of an alien girl atop a fantasy beast with martian red ground background and colorful sky. 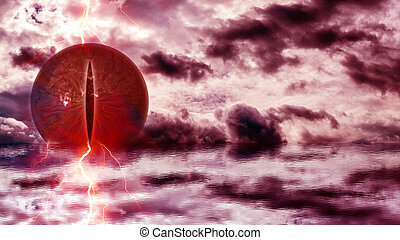 Fantastical image of an otherworldly alien landscape. 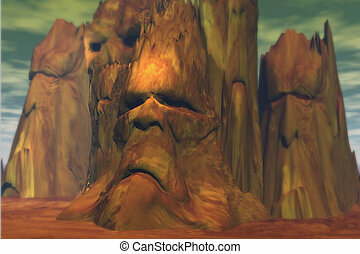 Fantasy landscape featuring troll-like mountains waiting for adventurers. 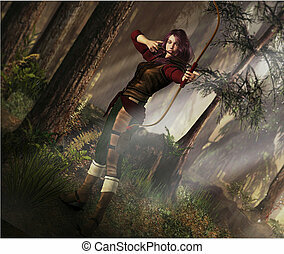 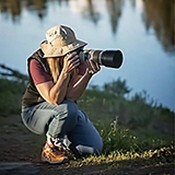 Fantasy scene of female archer taking aim in a wooded landscape. 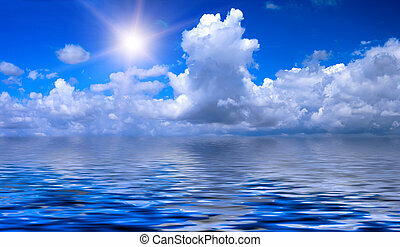 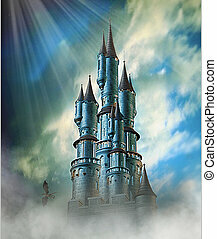 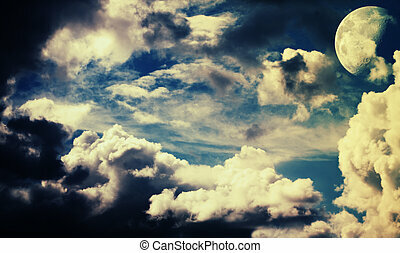 Fantasy floating castle in clouds and blue sky with small dragon. 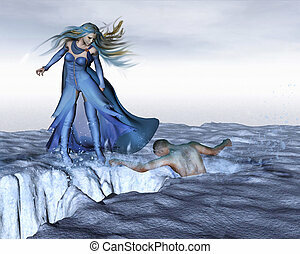 Woman in blue fantasy garb gazes at man caught in ice crevasse. 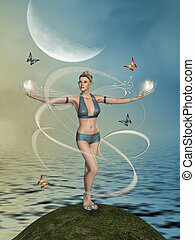 Holding a black crow on her arm, a fantasy female enchantress stands in a barren desert with a skeleton at her feet and surrounded by blue skies and magic. 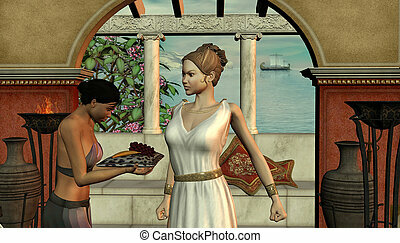 Fantasy scene of woman with less happy expression as she looks at tray held by girl. 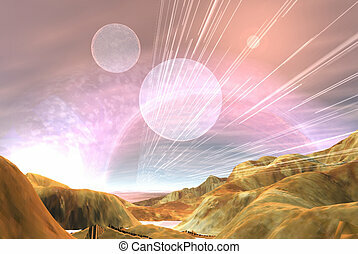 Background features ancient Greek-inspired landscape. 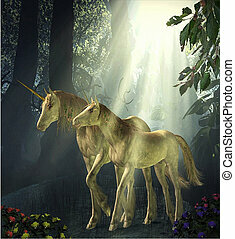 Mare and foal unicorns walking through a fantasy fairy forest. 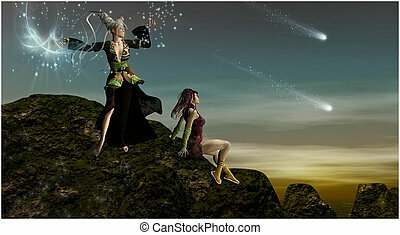 Two fmaidens make magic atop a mountain with starry landscape. 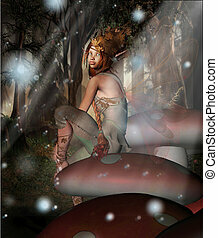 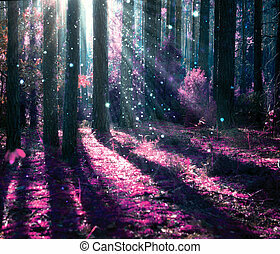 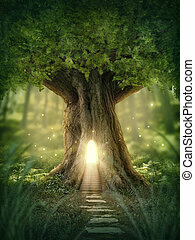 Fantasy image of a fairy sitting on a mushroom in a firefly forest. 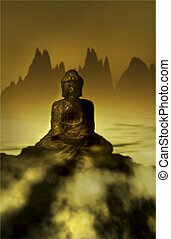 Calm and relaxing landscape in mountainous terrain surrounded by mists, water and golden sunlight. 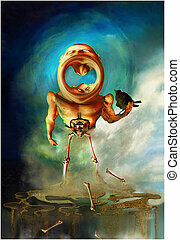 Fantasy image of abstract figure holding a crow surrounded by sand and bones. 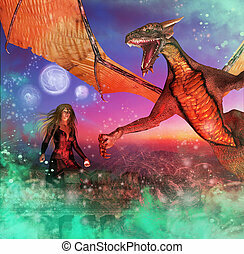 Colorful blue, pink and turquoise fantasy scene depicting a maiden atop a tower encountering a dragon. 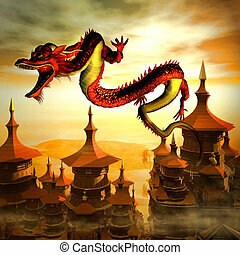 Red Chinese-style dragon flies over pagodas at sunset.